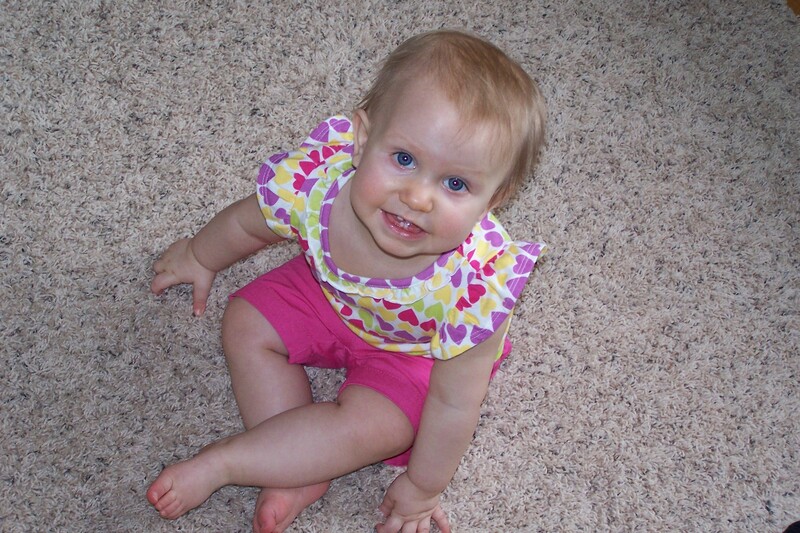 Brite Swipe offers only the best in Professional Carpet & Rug Cleaning in Kankakee and Iroquois Counties since 2000. We take great pride in our work and welcome the opportunity to serve your carpet & rug cleaning and Upholstery cleaning needs. 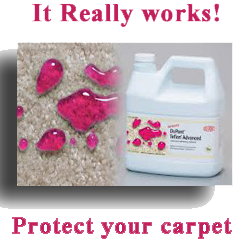 Dirt and soil are easily seen on a hard surface and soon wipe off, but on carpet it can work its way deep into the fibers where the abrasive action will cause them to deteriorate and need replacing prematurely. We use a cleaning system that deep cleans your carpets and rugs by flushing the dirt and pollutants from the fibers with self-neutralizing cleaning chemicals that are also non-toxic and bio-degradable, leaving your carpets and rugs clean and fresh again. 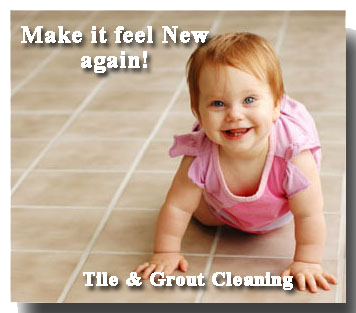 We offer only the best cleaning methods and use only the safest, most effective products. We use truck mounted steam cleaning equipment with the power to clean your floors thoroughly. We are not a large franchise, but a family owned business, with the owner working for you. It matters to us what you think of our work and professionalism. Thank you, and we look forward to serving you soon. Please call for an appointment.